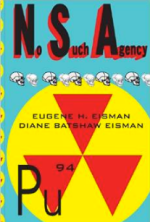 Diane Batshaw Eisman is a physician who writes and does voiceovers. She is a happy woman whose husband does most of the cooking. Diane freely admits her addiction to dark chocolate and indulges this in as controlled a manner as possible. 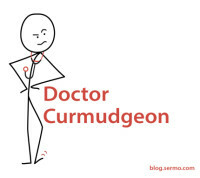 She is a close friend of Doctor Curmudgeon, who will post her own blog on this website as a gesture of camaraderie. She is definitely NOT a black belt in Tae Kwon Do, but does engage in the strenuous task of teaching medical students.